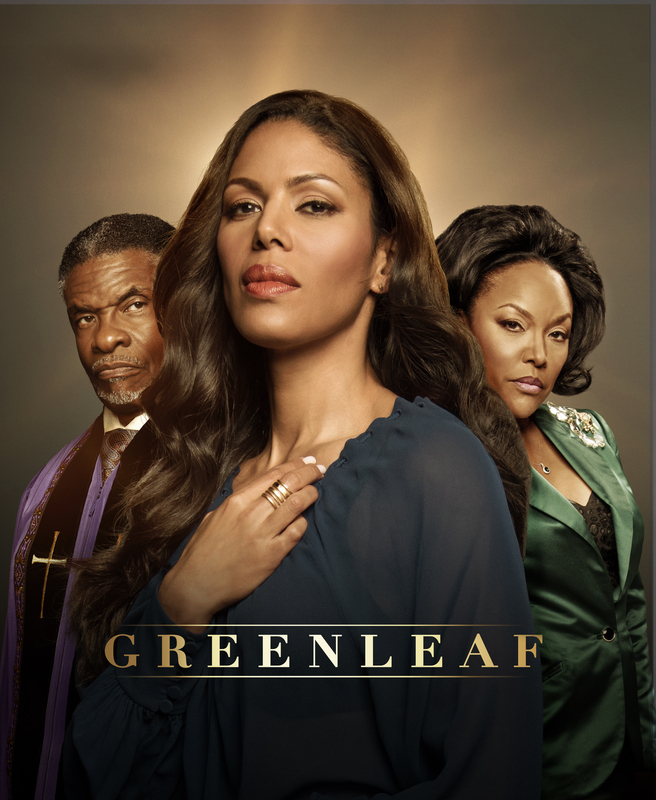 *OWN announced today that its popular megachurch drama series “Greenleaf” will return for Season 2 on March 15, with the second half of its 16-episode run to air this summer. The second season will see the Greenleaf family tree split at the root as Jacob (Lamman Rucker) ventures off to begin his new career with long-time rival church Triumph Ministries, breaking faith with his father, Bishop James Greenleaf (Keith David) while his mother, Lady Mae Greenleaf (Lynn Whitfield), struggles with Jacob’s decision to abandon the family. Meanwhile, after exposing her Uncle Mac’s (GregAlan Williams) crimes, but failing to bring him to justice, Grace “Gigi” Greenleaf (Merle Dandridge) finds herself intrigued with someone new, Darius Nash (guest star Rick Fox), a local journalist who’s been closely following the ongoing threats plaguing the Greenleaf empire. Oprah Winfrey also returns in her guest starring role as Mavis McCready, the sister of Lady Mae Greenleaf and a close confidante to Grace Greenleaf. Lovie Simone, who plays Zora Greenleaf, also has been promoted to series regular for Season 2 after recurring in Season 1. Previous ArticleNew Report Says Typical Single Black Woman with College Degree is $11,000 in Debt!